High quality Posthorn with professional fittings! Your instrument is well protected during transport. As early as 9,72 € month financing with a maximum maturity of 24 months; total amount 233,28 €; Bound annual borrowing rate 5,74 %, effect. APR 5,90 %. These figures are also the representative example in the sense of §. 6a paragraph 4 PAngV Agencies are exclusively by BNP Paribas S.A. Niederlassung Deutschland, Standort München: Schwanthalerstr. 31, 80336 München. Market launch | Never before seen price/performance ratio! 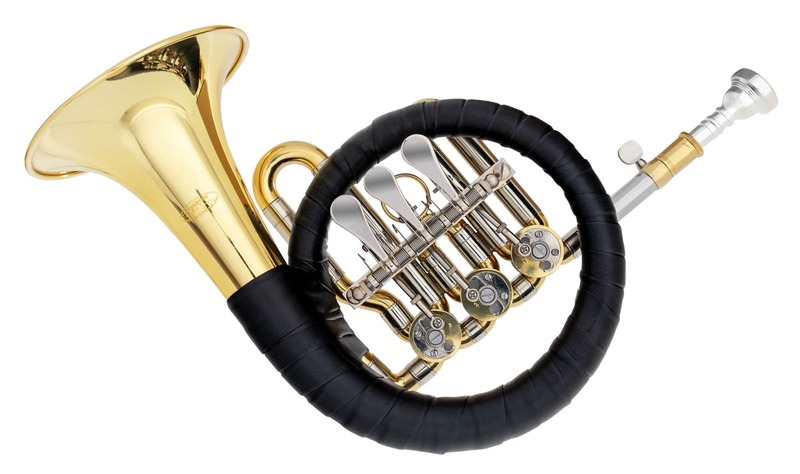 The Classic Cantabile Brass Bb Posthorn/Hunting Horn is not only an ideal instrument for in-between, but also a full-fledged trumpet. 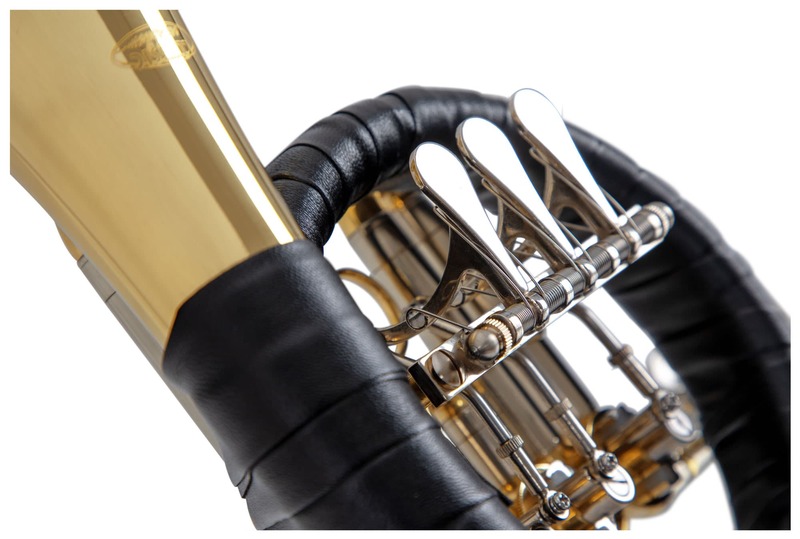 Grippy leather wrapping and the fine design fit perfectly into the overall design of the instrument and thus promise best possible handling. 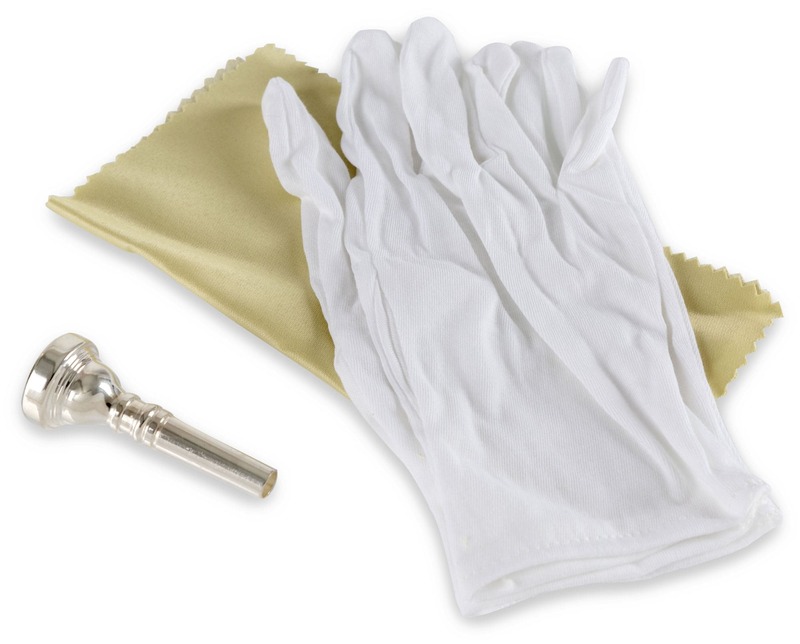 Comfortable response and good intonation are just as natural as the impeccable finish and durability. 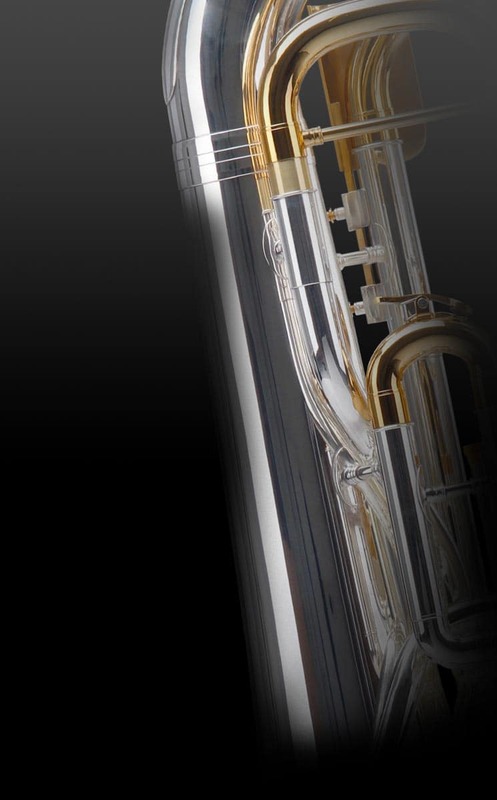 Through the multi-stage manufacturing process, Classic Cantabile ensures for highest quality instruments at the lowest price. 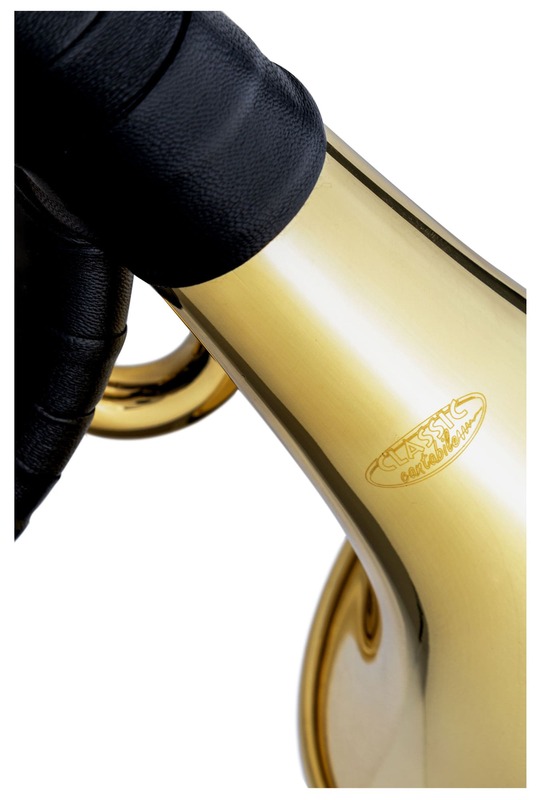 By using the highest quality materials Classic Cantabile Brass instruments achieve a pleasant timbre in all registers. 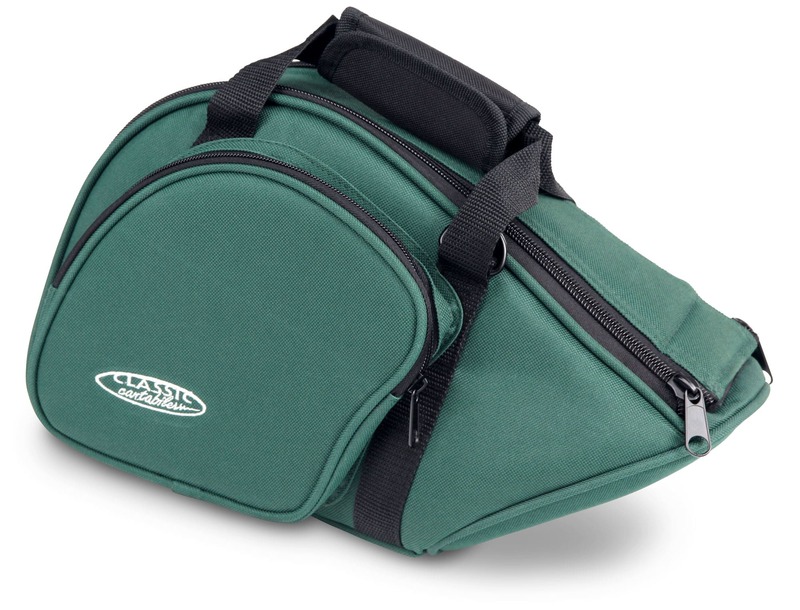 With such features, these instruments are wide at the top quality of their price range. 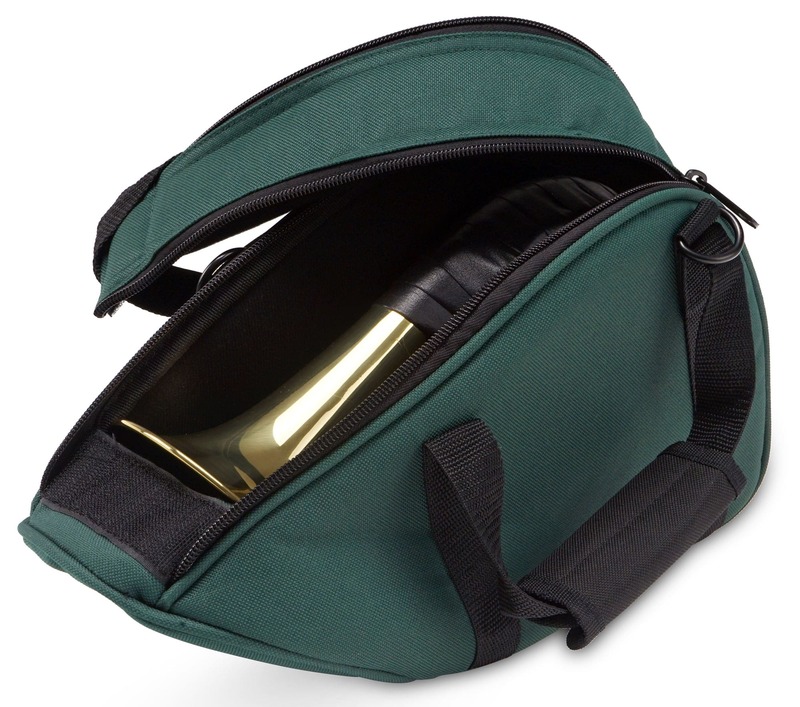 Classic Cantabile post horn/bugle comes in a robust case. 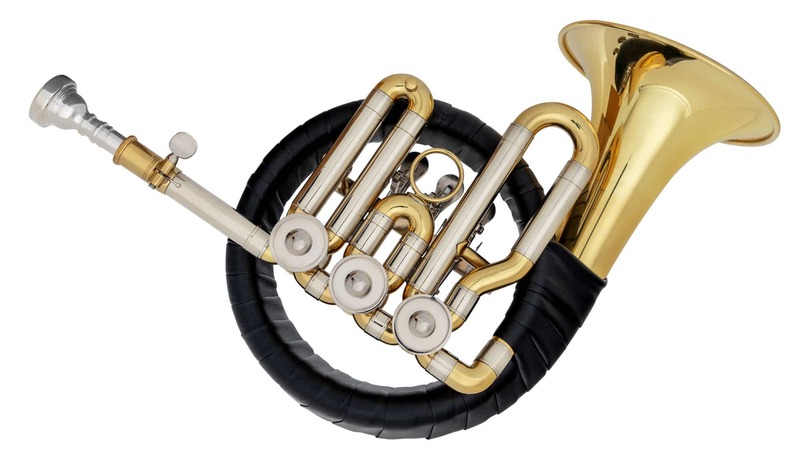 Tolles Instrument genial für Anfänger,Preise-Leistung passt!!! Gutes Ventil - Horn zu einem sehr fairen Preis. Lieferung schnell und ohne Probleme. Ich bin zufrieden! Esta trompa usa, boquilla de trompeta o de trompa?